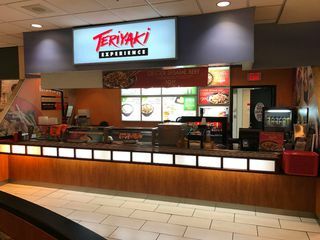 Teriyaki Experience, in the Royal Centre in Downtown Vancouver is amazing food court operation with great brand recognition. 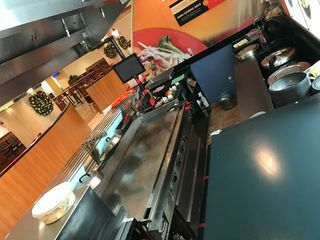 This space offers an open kitchen concept with ample fridge space/prep space in the back and is complete with full hooding/venting and fire suppression. Rent for 2017 will be $4,260/month gross. 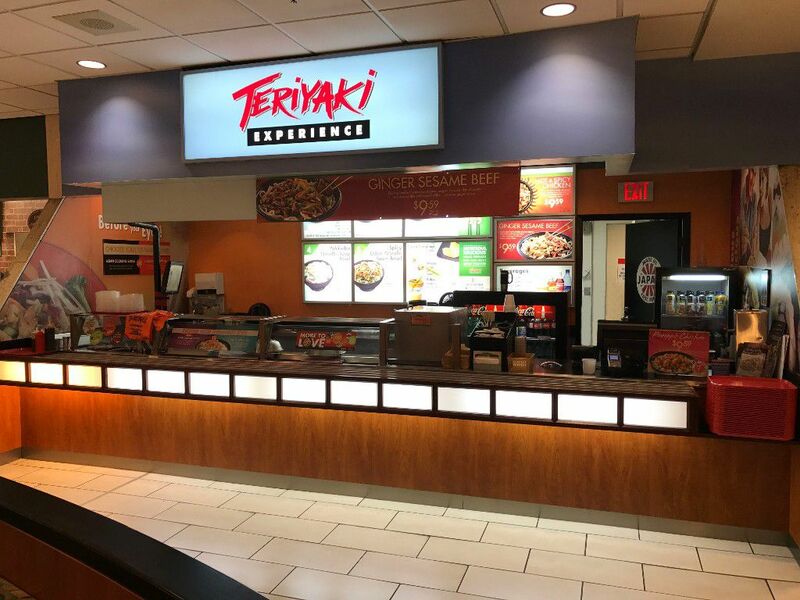 Take advantage of the best spot in the food court! Bring your offers! Note more information regarding this property is available upon completing the Confidentiality Agreement. $4260 per month (gross) December 1, 2008– November 30,2018, 10 year option at the end of every term.